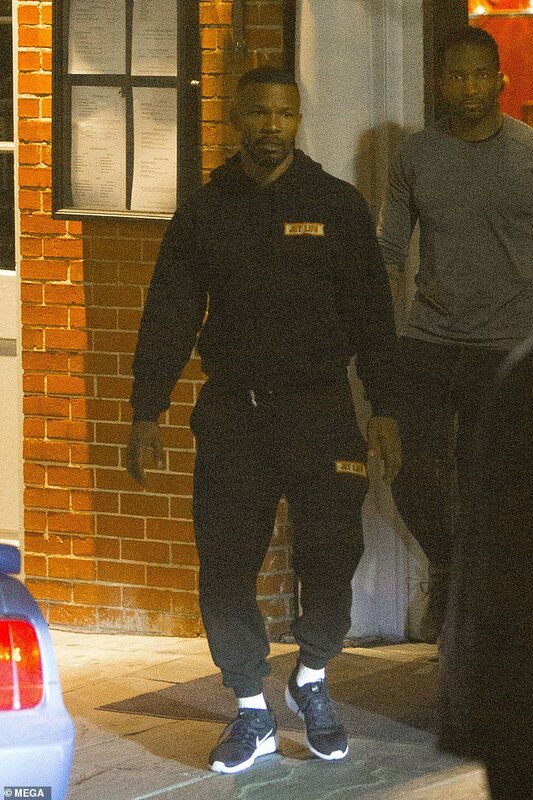 Jamie Foxx and his longtime GF Katie Holmes were spotted out on a date night in New Orleans. The couple have been dating now for almost 5 years, but neither has admitted publicly to being a "couple." Jamie and Katie started dating about a year after Katie divorced Jamie&apos;s friend, actor To Cruise. Some suspect that because Jamie and Tom used to be friends - publicly acknowledging his relationship with Katie is "complicated." So they have kept their relationship incredibly private. A rep spoke out about their relationship for the first time over the summer to shoot down reports of a breakup. She married the famous Scientologist (Tom Cruise) back in 2006 and divorced in 2012. Since then the pair have not been seen together. They have one child together Suri Cruise. But the couple looks very happy together. 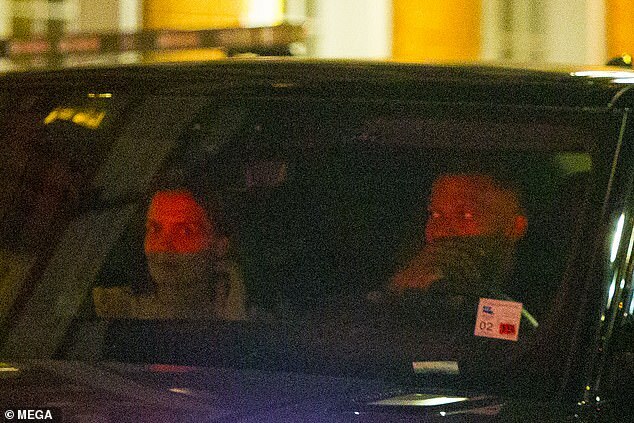 They were spotted leaving a restaurant in New Orleans - and Katie was smiling and glowing. They have never admitted to being an item, preferring to keep their five-year romance on the down low. &apos;And they’re still very, very private. You’re not going to hear or see every time they’re together because they don’t flaunt their relationship in public.&apos; The only time they have been seen packing on the PDA was during a romantic beach date in Malibu in 2017.